By Ryan Nill on 10/26/07 • Leave a comment! In certain “Cultural Subsets” your choice of hooded jacket defines you. Luckily for you, I have found your ticket to cool; find your inner jetsetter and get ready to set some jets. 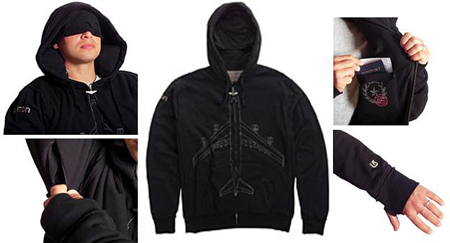 The Burton Sleeper Hoodie, for example, is perfect for this. This hoodie features wonderfully trendy styling and trans-continental touches, like the passport holder, headphone ear-plug pocket, inflatable neck pillow and eye mask, and is soon to become my new costume. I’ll end just like one of those horrible cartoon characters that owns only one set of clothing. The Burton Sleeper Hoodie cost 100$ from the Burton Online Store and “will be available soon.” Impeccably styled hair sold separately. 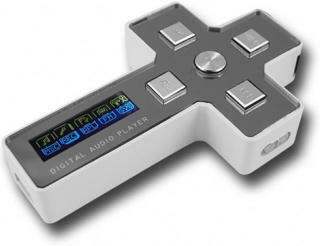 Magic Idea Laptop Cooling Fan Cools Laptops, Maybe Worships Satan? By Ryan Nill on 10/23/07 • Leave a comment! The Magic Idea Laptop USB Cooling Fan attaches to the side of your laptop where, utilizing eldritch magics, it begins to cool your laptop. 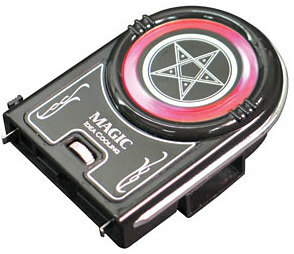 Weighing in at only 60 grams, the Magic Idea Laptop USB Cooling Fan is apparently the “World’s first Patened (sic) NB Air Extracting Fan.” Besides removing all that narc-y hot air slowing down your box, this cooling fan features “Pentacle exterior designs,” which “offer a mysterious touch of the product.” While it does come with spinning LED light decorations, the blood of innocents and your standard wailing portal to the darkest abysses of Stygia are both sold separately. I have a dilemma; I love mini-wheats. But only for, like, the first 3 minutes. You see, after about 3 minutes, the delicious sugar coating melts away, and it leaves me with this disgusting hay based byproduct. The worst part is that I can’t eat a bowl of cereal within this slight time window. If you have a dilemma similar to mine, or if you hate leaving your bowl and returning to a porridge-like mash material, the EatMeCrunchy cereal bowl has solved your problems. 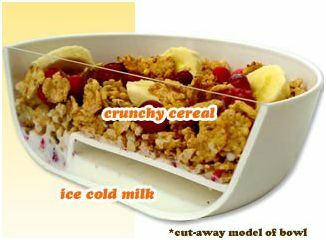 The bowl consists of a unique interior shelf that holds your cereal above the milk until you transfer it to the mixing chamber before devouring it. And it’s only 8 dollars. Chumby is a tiny, tiny widget box! It is your little window to the Internet land, both adorable and vaguely useful. The device runs on open source software, lets you surf the Internet, run personalized widgets, check email and do other types of social networking (Blogs, Myspace, Facebook, eBay). 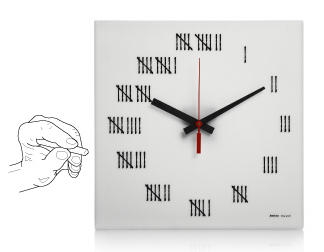 It is also a clock. Chumby features a rather small 3.5 LCD screen, WiFi connectivity, 128MB RAM, speakers, 2 USB outlets and plug for headphones. It also has a mysterious squeeze sensor. No one knows what for. Chumby, your portable portal to the web, has just started to ship its first generation. Running 200$, the verdict is still out if it’s going to be the next iPod or whatever. Although, I really do hope to see more of the “startled octopus” logo. By Ryan Nill on 10/11/07 • Leave a comment! It’s a well known fact that the only differences between a Harley and a Hummer is where you buy the costume at. Luckily for us, you have the option to add a Bluetooth headset to your helmet! 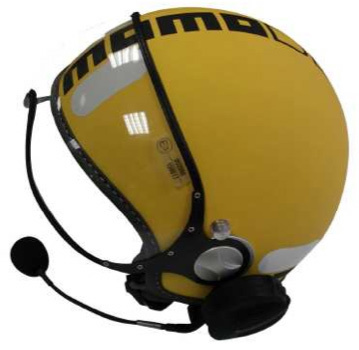 Who has the time to switch between a tiny headset and your totally rockin’ helmet anyway? Made by the kind, if not exactly prudent, people at Parrot, the SK 4000 Bluetooth Headset is meant to be used with your helmet; despite what the pictures tell us, it does not include the helmet. This Bluetooth headset features voice recognition, an FM RDS stereo, text to speech, A2DP support, 10 hours of battery life (600 on standby), and a handlebar-mounted RF remote control. Should be “available before the end of the year for €199 (or around $282)”. I give it two weeks until the captain of the high school football team has one installed. By Ryan Nill on 10/10/07 • Leave a comment! Plastic bottles, at this point, are a urban worldwide constant; no matter what city your in, no matter what harbor, you see these ugly little bottles floating around. Luckily for us, they have applications that are vaguely entertaining. 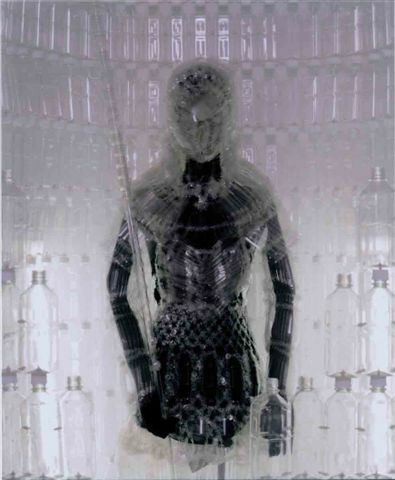 This battlesuit, by Kosuke Tsumura, the designer for the Final Home, a brand of urban survival clothing and accessories, was made at the behest of a large cola company. 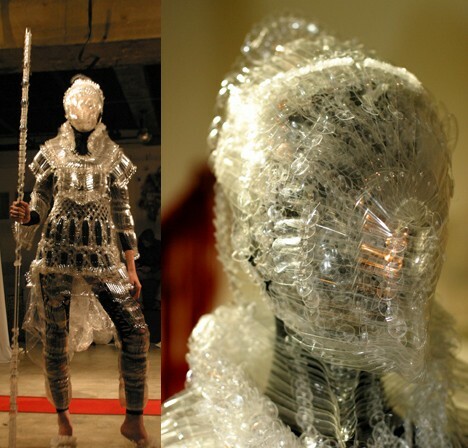 Made entirely of plastic bottles and nylon thread, it is obviously the armor of the future. While it looks nifty, it probably won’t stop a sword. Or a bullet. Luckily for me, I do believe that I have found my Halloween costume. It speaks to me. By Ryan Nill on 10/04/07 • Leave a comment! The Doing Time Clock really puts my life into perspective. It adds that wonderful “penitentiary” feeling to my life and reminds me of my father! At the same time! The Doing Time clock, by Josh Owens, utilizes the same marks that prisoners employ to keep sane as the days, weeks and years mind-numbingly grind them into inhuman shells. In my personal opinion, the Doing Time Clock represents everything our society is about; humanity, sanity, time and, above all, unavailability. This awesome clock is not available to the public. Yup, just a concept. Nothing has screamed human condition to me this hard in years. Even the homeless man living in my shed. Although, really, how hard can this be to make?